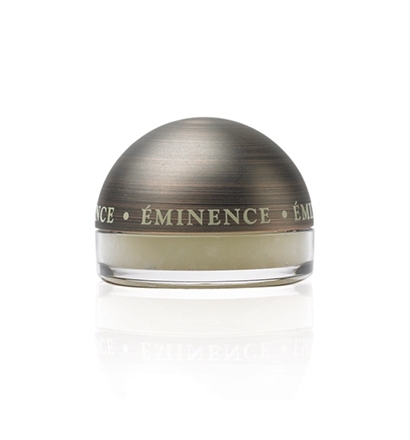 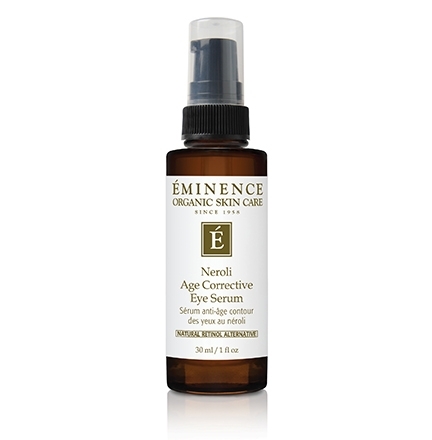 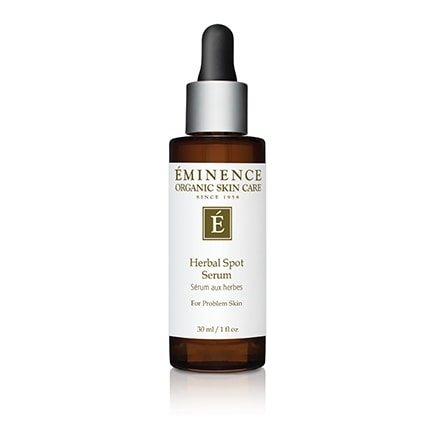 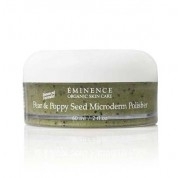 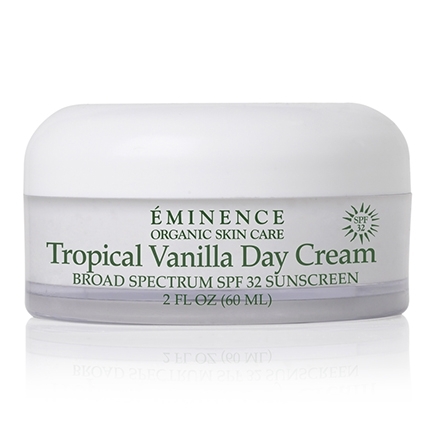 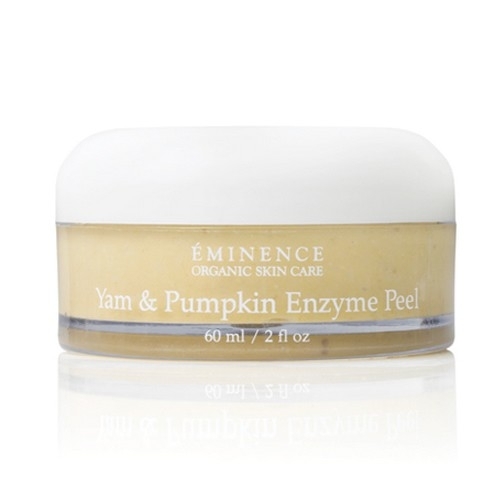 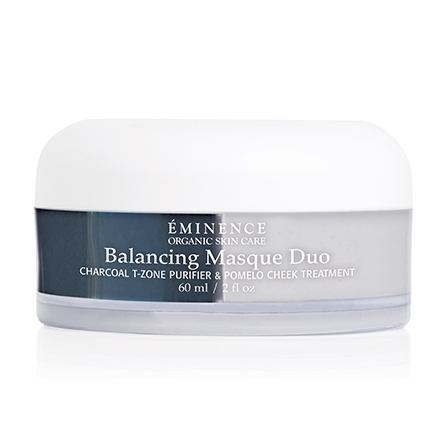 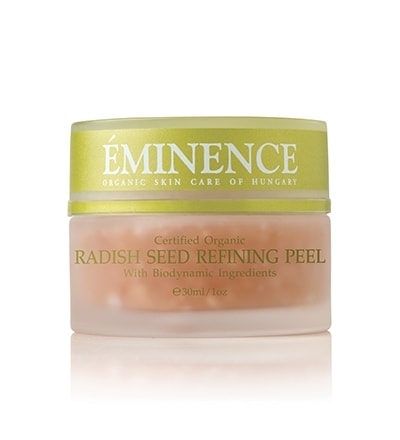 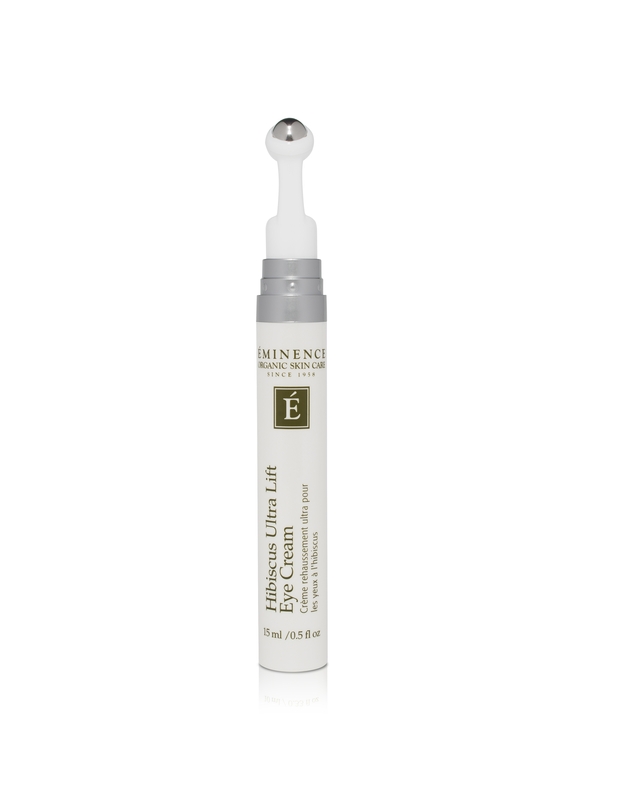 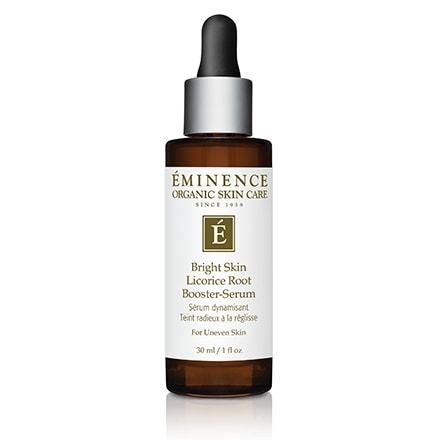 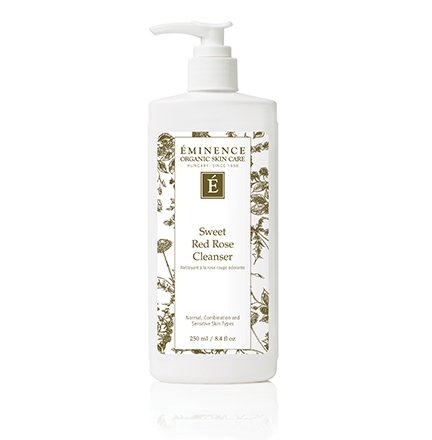 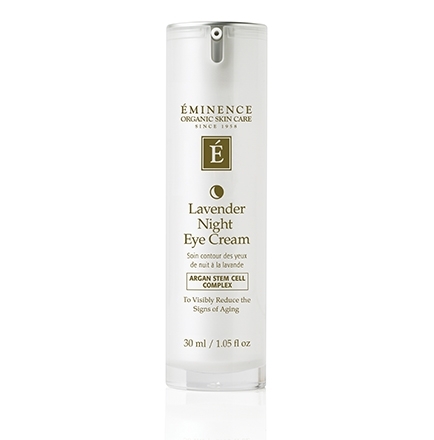 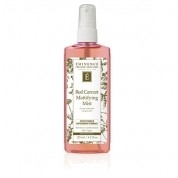 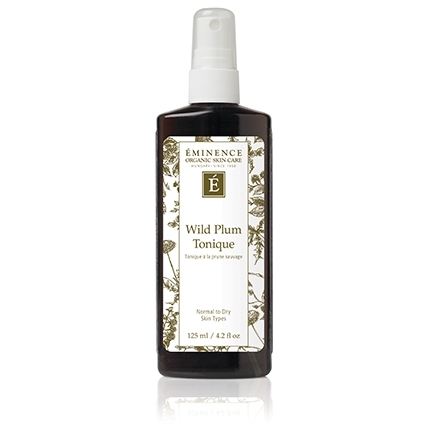 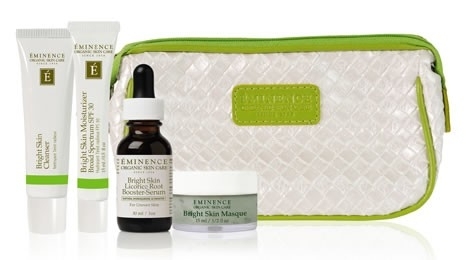 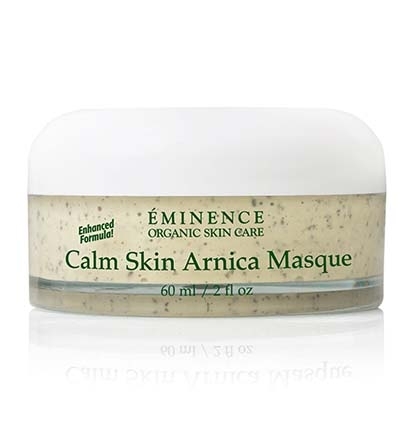 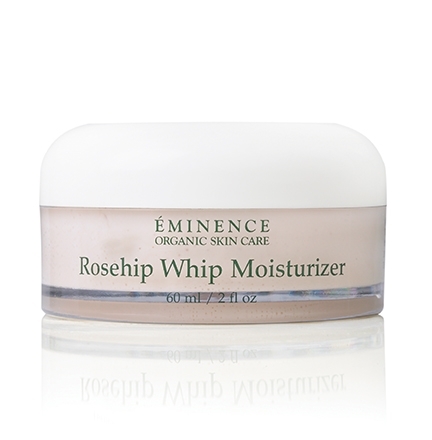 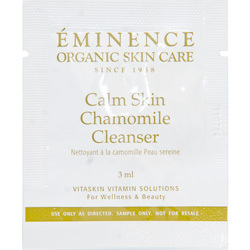 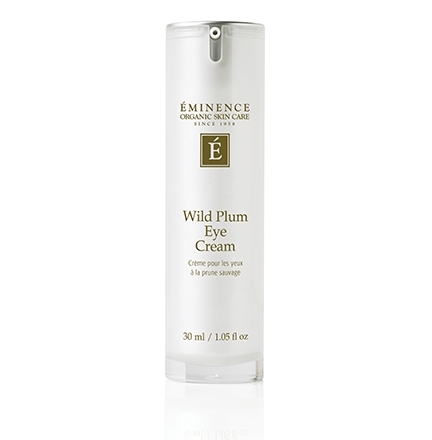 Eminence Organic Skin Care believes in providing the best skin care products possible. 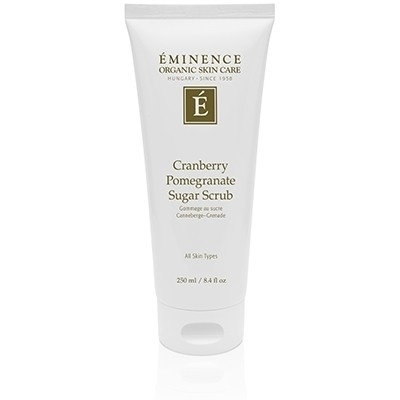 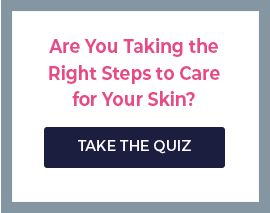 The company is proud to create products free of parabens, animal by-products, propylene glycol, sodium lauryl sulfates, harmful colorants and fragrances, mineral oils, petroleum, and other harsh cosmetic chemicals. 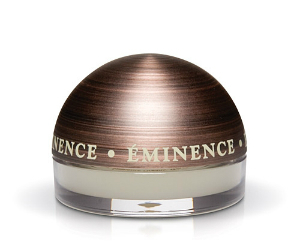 Melding herbal craftsmanship and innovation, Eminence Organics combines Hungarian skin rejuvenation techniques and hand-picked fresh ingredients to craft premium natural, organic and Biodynamic® skin care. 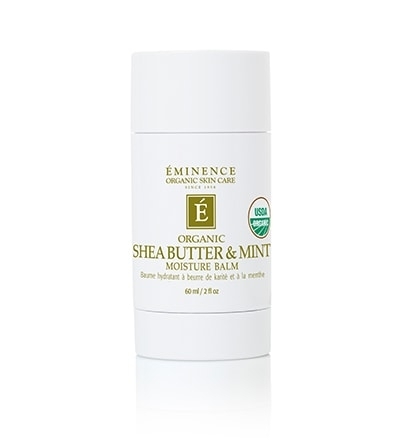 A Certified B Corporation®, Eminence Organics plants a tree for every product sold through their Forests for the Future initiative.